Steel legend motherboards deliver stunning performance and superior aesthetics to rule your own colorful lighting way! 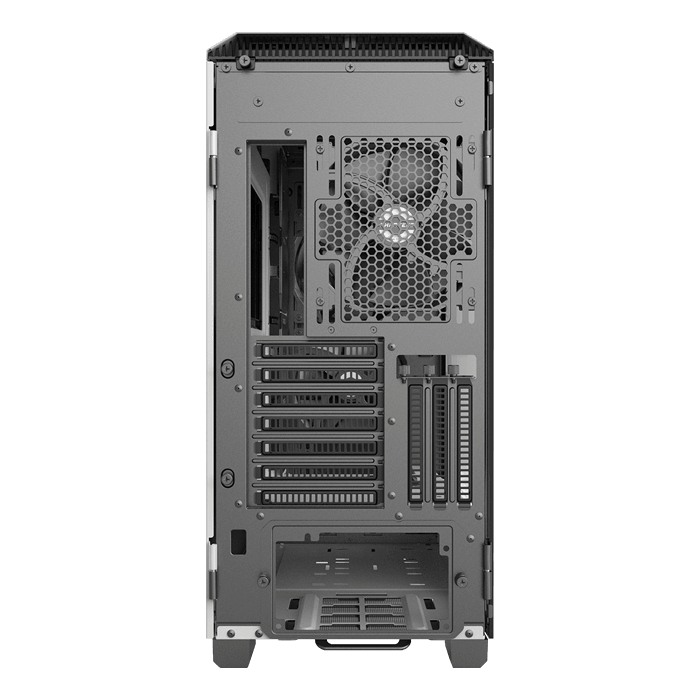 ASRock offers a very comprehensive control to perform the built-in RGB LEDs or the connected LED strips, CPU fans, coolers, chassis and any RGB devices smoothly. The GeForce GTX 1660 is powered by the NVIDIA Turning Architecture, birning incredible performance to the latest games. Get Game Ready with GTX. 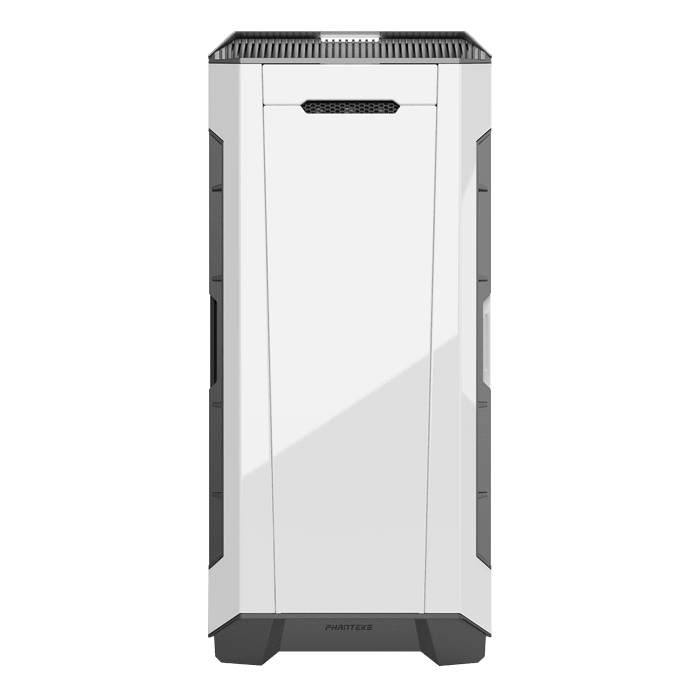 The innovative design of the P600S from Phanteks will appeal to PC enthusiasts without a doubt, with its stylish exterior and ingenious design. 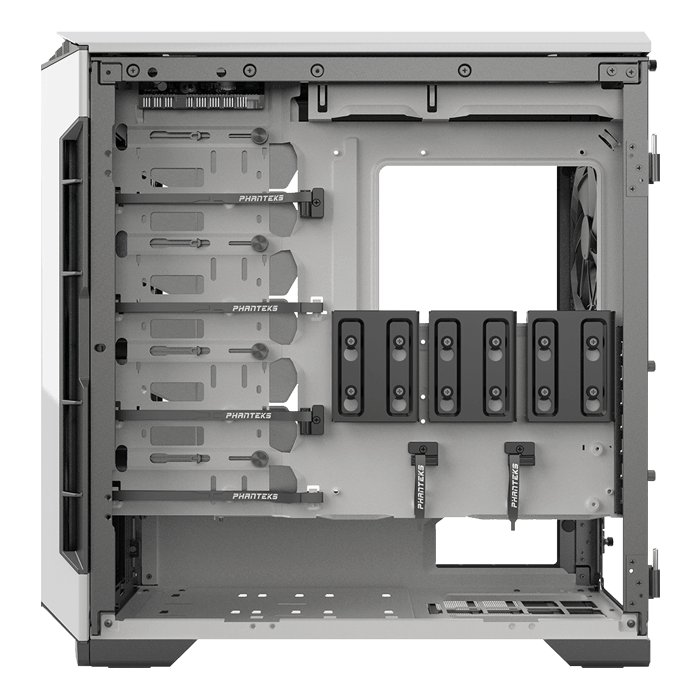 Drawing inspiration from PHANTEKS' other famous case, the Evolv X, the P600Sallows for a second Mini-ITX board to be installed in addition to the primary E-ATX motherboard, thereby enabling the case to support dual systems, perfect for an extra dedicated streaming system or server. 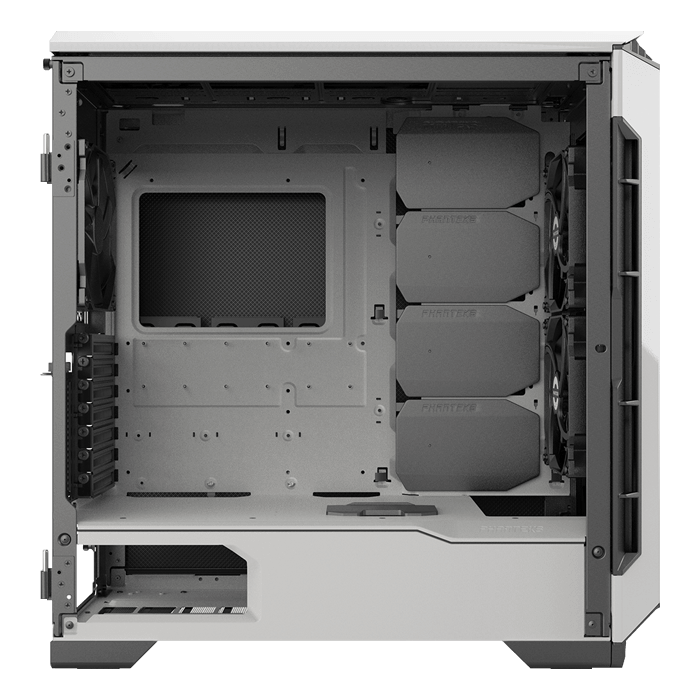 In addition to the insulation, the P600S also offers optimised airflow and is packed with desirable features like the tempered glass side panel. 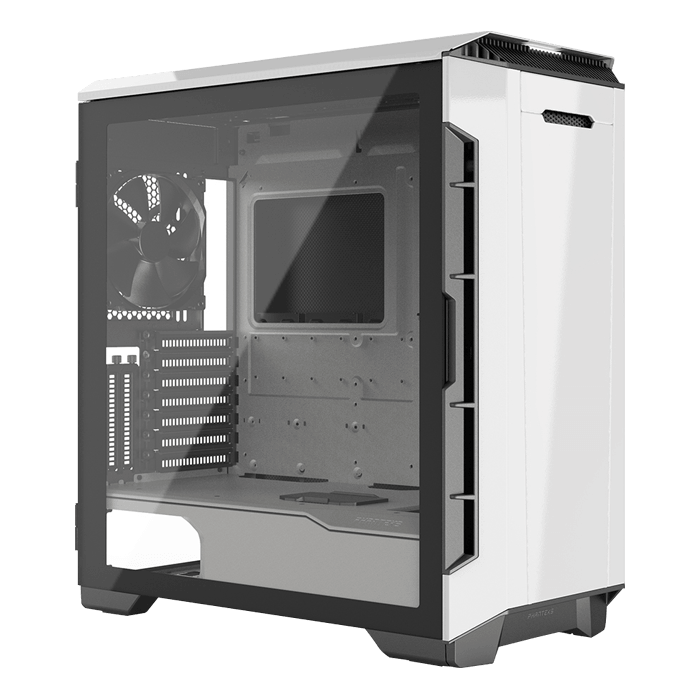 As we have come to expect from PHANTEKS, the case boasts excellent build quality.